We will be exhibiting at the SAE 2019 Hybrid & Electric Vehicle Technologies Symposium (HVTS) on February 19-21 in sunny Anaheim Garden Grove, CA. We’d love to see you there so please stop by our booth #107. 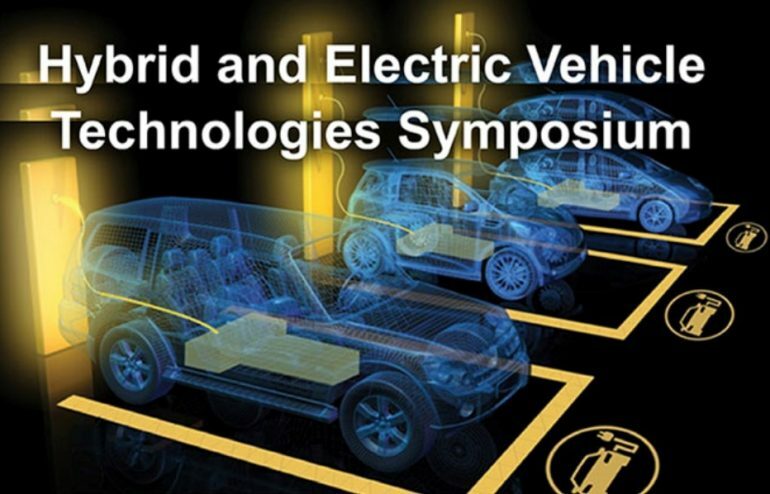 Are you interested in learning about the latest innovations, applications, and development challenges for hybrid-electric (HEV) and electric vehicles (EV)? Then you won’t want to miss the forums where vehicle design engineers and management share their experiences. You’ll meet with and takeaway valuable information from OEMs, tier 1 and 2 suppliers, technology specialists, industry researchers, and government officials from the supply chain of EV, HEV, and Extended-Range Electric Vehicles (EREV). Vehicle Electrification Policy & Market where they discuss California’s Emission Reduction Challenge. Electrified Vehicle Infrastructure from The Advanced Smart Grid to building the nation’s largest, public DC fast charging network. OEM – HEV’s, EV’s, and PHEV’s, from Ford’s Next Generation Electrified Powertrain and Vehicle to Honda’s 2-Motor Hybrid Powertrain for the New INSIGHT. OEM Disruptors, from the Attackers Perspective to NIO Electric SUV Platform’s unique charging strategies. Alternative Vehicle Applications, including the electrification of commercial vehicles to the Electric Bus on the EKO 1 Line in Belgrade. Electrified Powertrain System & Components featuring Through-the-Road Hybrid Demonstrator with In-Wheel Motors to Sparking Safety: Pyrotechnics in Powertrains. Find out more details and register for the conference now. And don’t forget to stop by our booth #107. We’ll see you there.